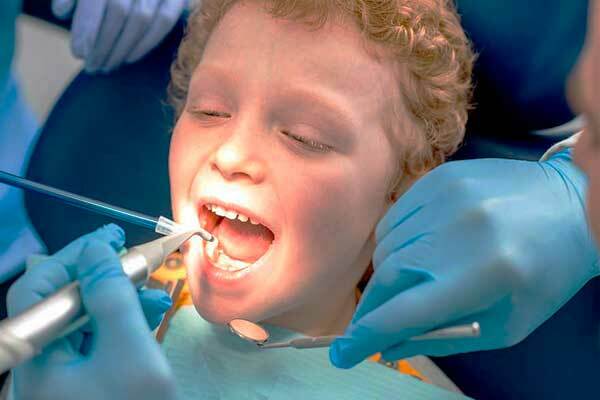 Dental implants are the perfect solution to replace lost teeth or stabilize loose prostheses. Fixed teeth the same day the implants are placed. 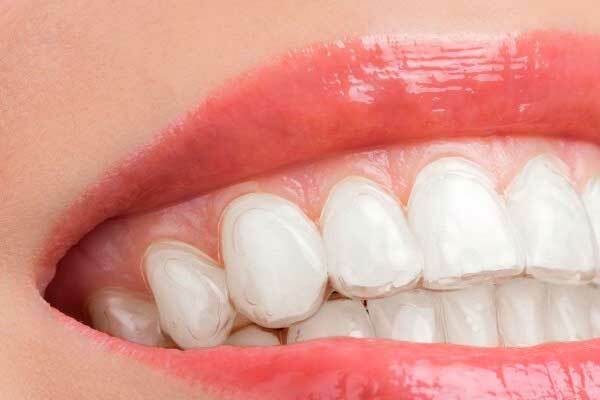 Treatments to keep your teeth healthy for the long term. 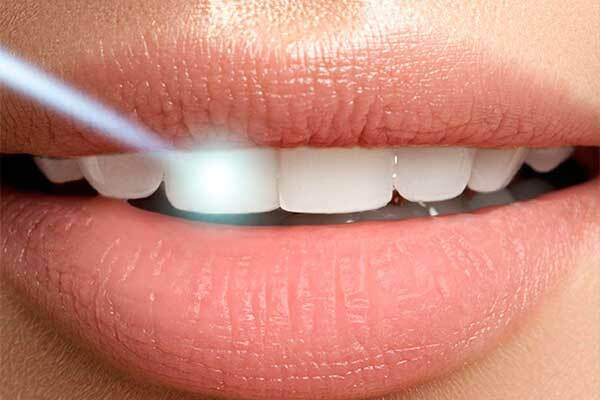 The secret to a perfect smile. At the OIE! Integral Aesthetic Dentistry we have the best technology and a professional team with more than 25 years of experience, headed by Dr. Uribe Echevarría. 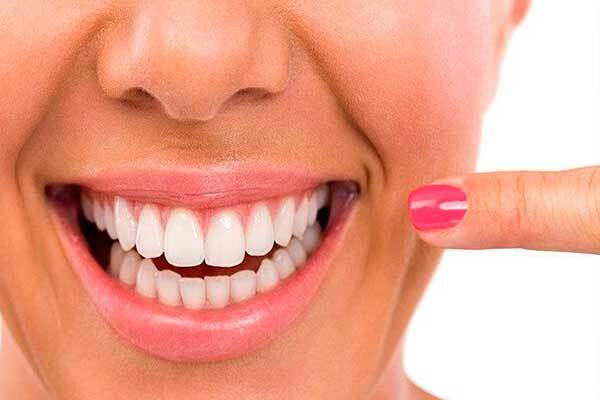 Dental veneers are an excellent solution to help you get the smile you want. At the OIE! 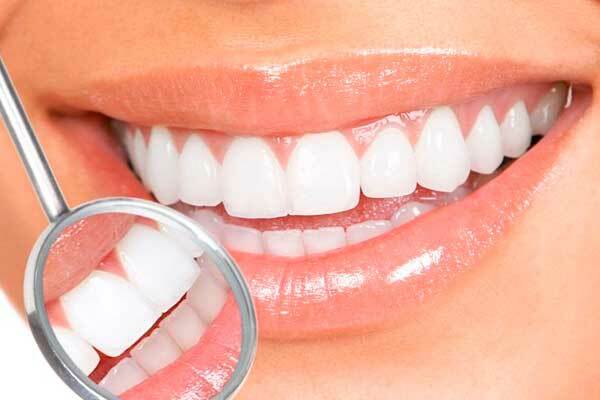 DENTAL, we have the teeth whitening treatment you need, with which you will have a perfect smile. 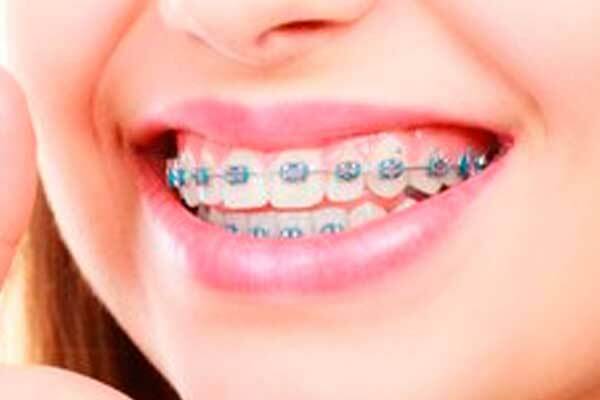 A new smile can begin today because orthodontic treatment can substantially improve your personal appearance. At the OIE! 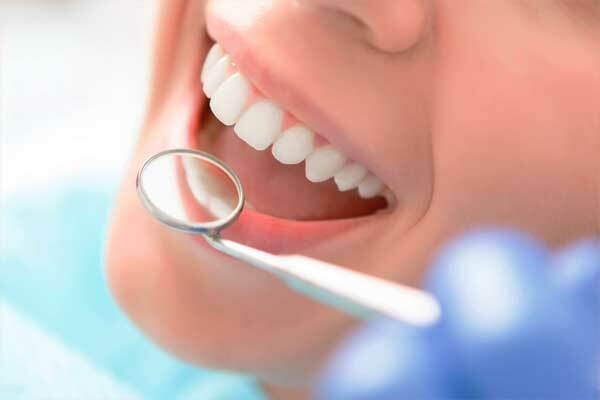 DENTAL, we have the best dental hygienists in Sant Gervasi, who will make sure you have a perfect smile. 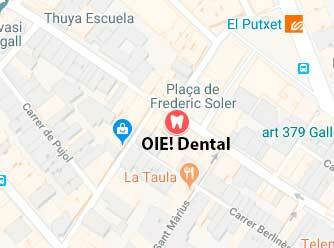 Our dental clinic in Sant Gervasi, Barcelona, has the most innovative equipment to perform all treatments of dental aesthetics. At the OIE! 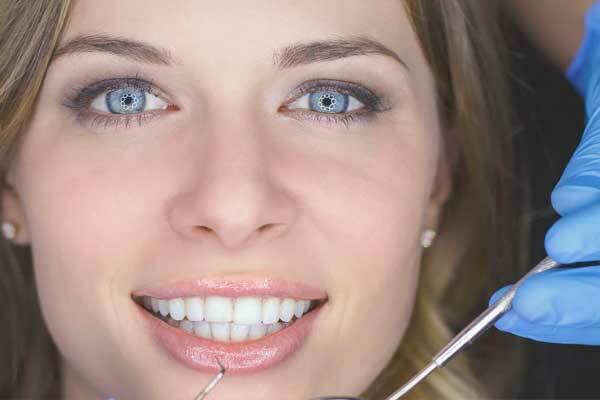 Integral Aesthetic Dentistry we have a team of qualified professionals, headed by Dr. Uribe Echevarría. Look the best of smiles at the best price more convenient and no surprises when paying.